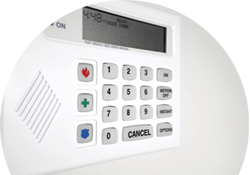 Home protection with burglar alarms and more. Keep opportune thieves away from your business with alarms, CCTV and security lighting. 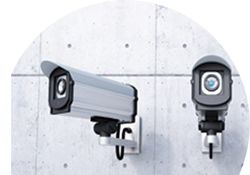 Complete security solutions for industrial premises. 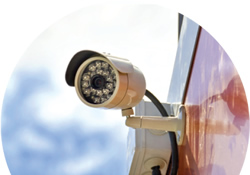 Sonic Security UK Ltd have been creating and supplying security systems for over 35 years. You can trust us.